Ace cinematographer Santosh Sivan will don the role of a director once again with his new film Kunjali Marakkar IV. The Thalapathi cinematographer has officially released the first look poster of the film. 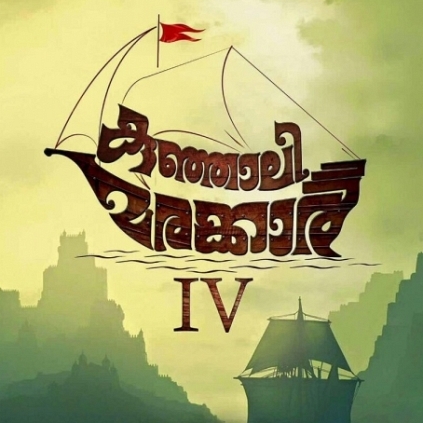 The film will star Mammootty in the lead role, and is said to be based on the story of the warrior and captain of Kozhikode Samoothiri's Navy, Kunjali Marakkar. This Malayalam film, written by T.P. Rajeevan and Shankar Ramakrishnan, will be produced by August Cinemas. Santosh Sivan's last directorial venture was Inam, which talked about the civil war that prevailed in Sri Lanka. MEGA STAR MAMMOOTTY SIGNS UNCLE! 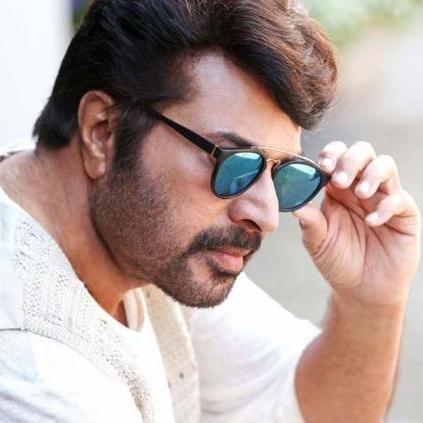 Mollywood's Mega star Mammootty has already had four releases this year, and almost four more films are scheduled to release in the rest of the year. Other than that he has signed up for three more films which are slated for a 2018 release. In this rush of movies, the superstar has signed yet another film now. Actor and Director Joy Mathew will be penning the script, and the film will be directed by Girish Damodhar. The team has titled the film as Uncle, and it is all set to start rolling on September 15th. It is reported that the first schedule is to take place in the Kerala town of Calicut. Mammootty has been on a signing spree and yet again, the expectations rise! Oscar Winner Resul Pookutty turns actor!!! Sathyan Anthikad-Mammootty Combination After 18 Years? People looking for online information on Mammootty, Santosh Sivan will find this news story useful.